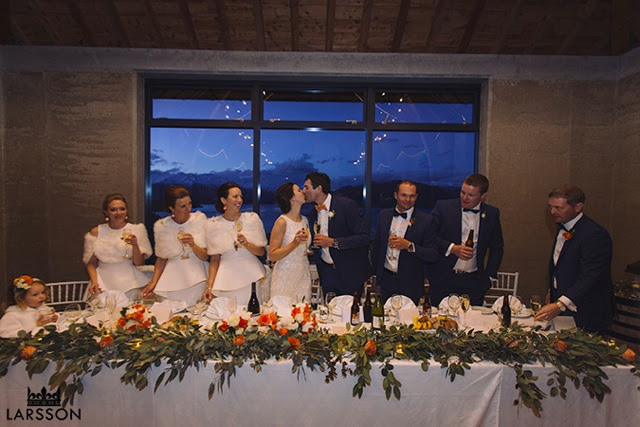 Planning a New Zealand wedding? This is the most important information you’ll need first. Planning a wedding is an exciting but stressful event. You will need to take care of a thousand and more things before the big day. Some things, however, are far more important than flowers or wine list. Without the legal requirements being met, you’ll end up with a great party, not a wedding! Here are the most important things to keep in mind. There are two ways to get married in New Zealand – by a registered marriage celebrant, or in a registry office. You will need to find out which of the two suits you best. Just remember, with registry marriage, you cannot customize your wedding. You have to arrange a marriage license at least 3 working days before you get married. Without this, you can’t get married in NZ! You will have to fill out a Notice of Intended Marriage before a New Zealand Registrar of marriages. If you are a couple residing in NZ you will need Notice of Intended Marriage Form BDM60, and for couples from overseas, you will need Form BDM58. You can apply for your NZ Marriage License from overseas and uplift it from Internal Affairs the day you arrive. New Zealand law requires two witnesses. You can appoint two of your guests to sign your marriage license, and if you are eloping to NZ, there are services you can hire for arranging wedding witnesses. There is no proof of identity needed to marry in New Zealand. All you will need is the marriage license; however, if you have been married before, you should also bring the divorce certificate. Make sure that the divorce certificate shows ‘decree absolute’. If you are widowed, then you will need to bring the death certificate of your previous spouse. Can you get married in New Zealand? Closely related by birth, marriage, or adoption. Details of these prohibited marriages appear on the form Notice of Intended Marriage, which is used to apply for an NZ marriage certificate. Get through the stress of wedding planning by keeping this key information in mind. On the other hand, you can hire a wedding planning service to take care of the most important to the most obscure detail of your wedding planning.